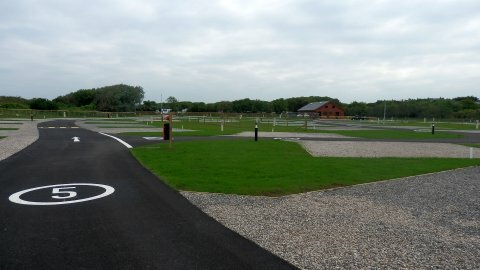 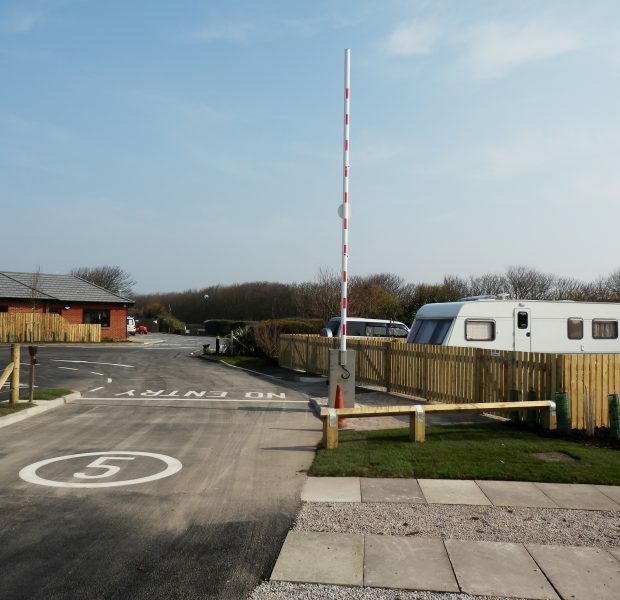 Following on from phase 1 Pinington have completed this additional extension to the existing site at Southport for the Caravan Club. 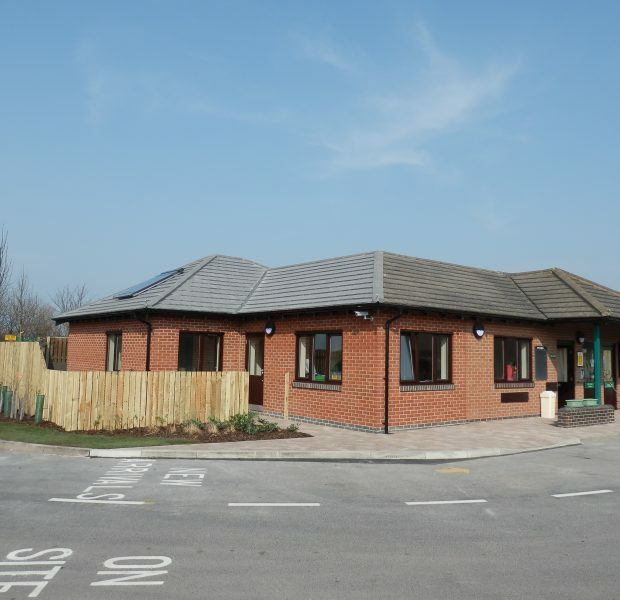 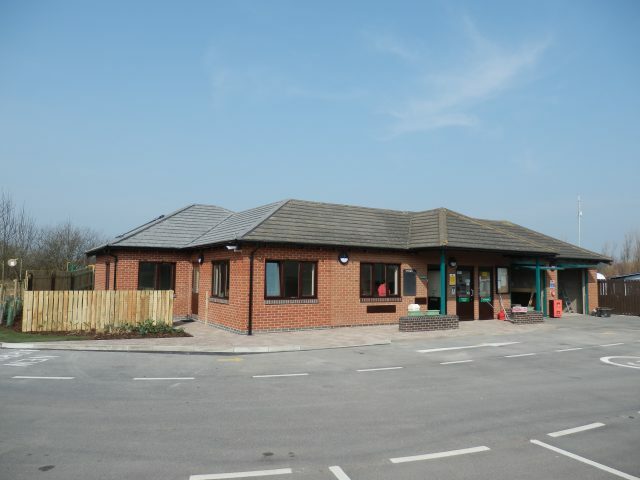 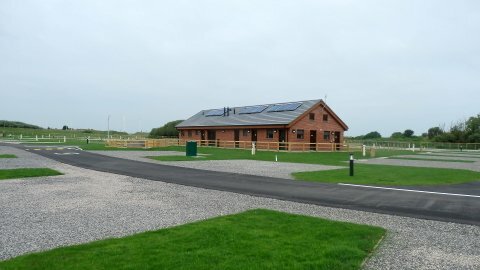 This project consist of new build toilet block and infra-structure work including new services together with additional caravans pitches and storage areas all constructed within this extension to the existing site. 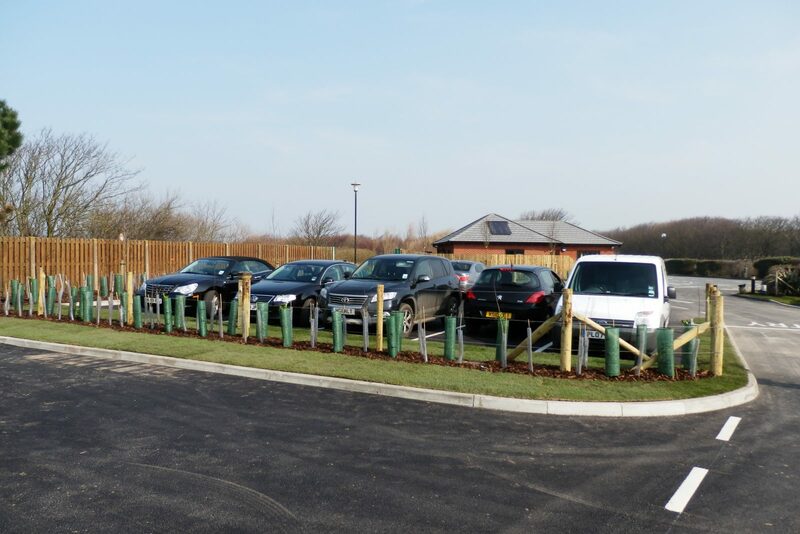 Additional security and barrier systems have been installed, sustainable items include solar and PV systems, grey/rainwater harvesting to newly constructed toilet blocks. 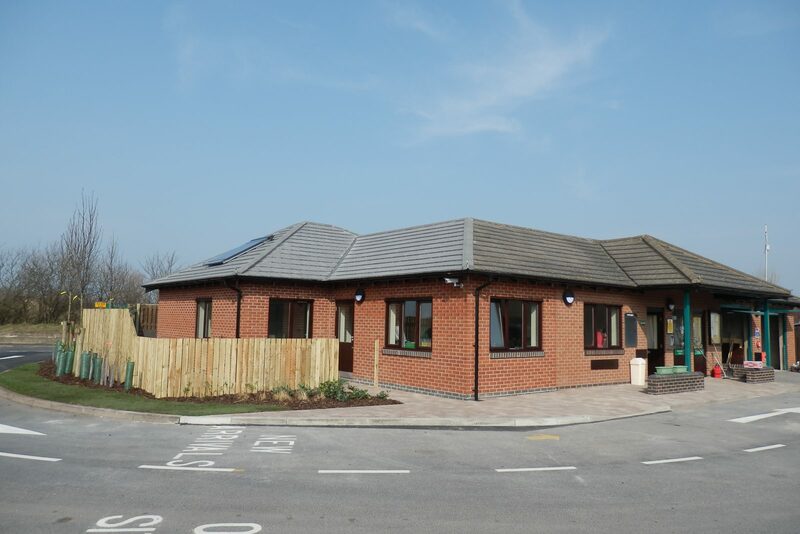 Finishes include new shower bathroom and toilet facilities, to the externals all roofing and wall elevation have been design to match the existing site properties. 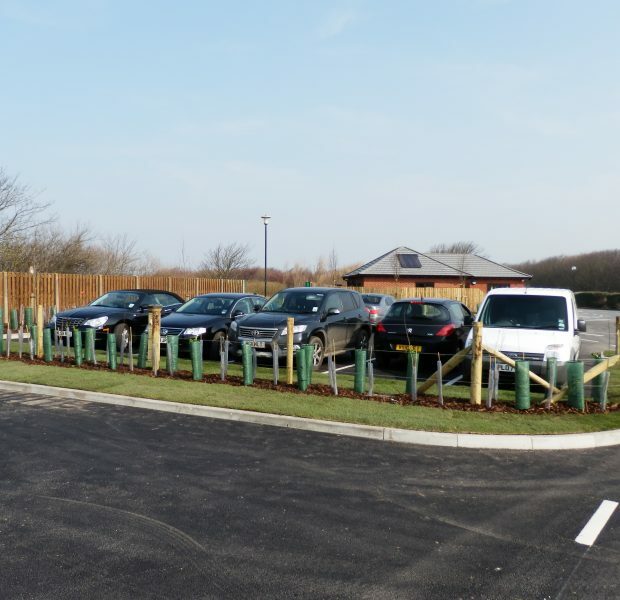 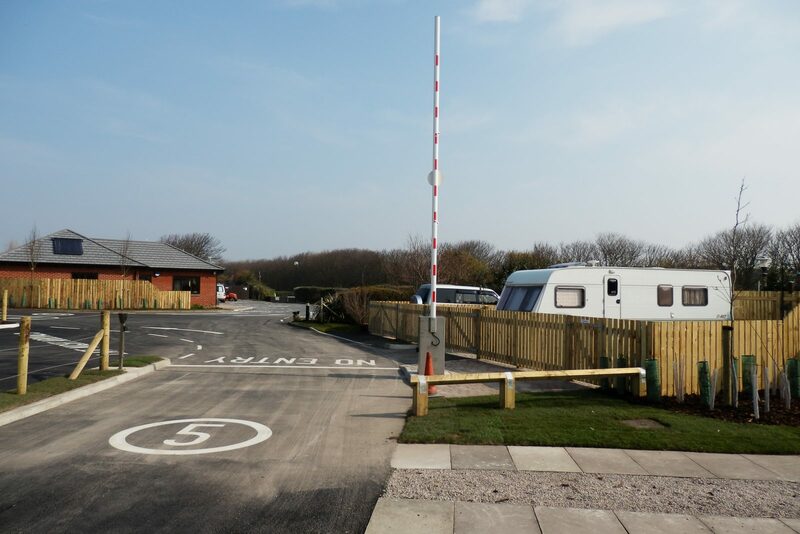 The Caravan Club has worked with Pinington Ltd on several major projects over the past 5 years, all were completed on time, within budget and up to the very high standards of quality demanded by both ourselves and our membership. 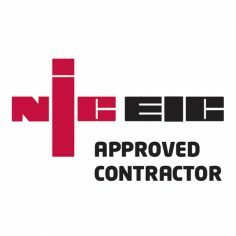 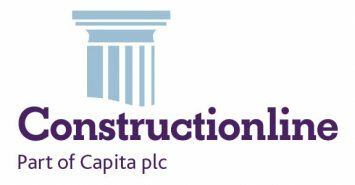 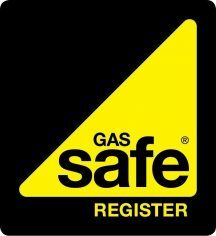 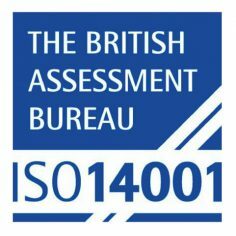 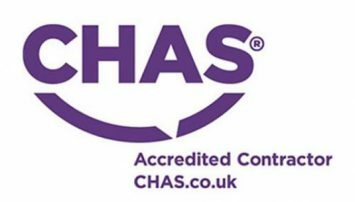 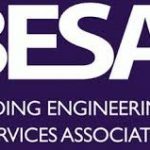 Our experience of Piningtons professional approach, co-operation and quality of off and on site management has assisted in our decision to appoint them on 3 further major development works this year and we would confidently recommend them as an experienced and reliable contractor.